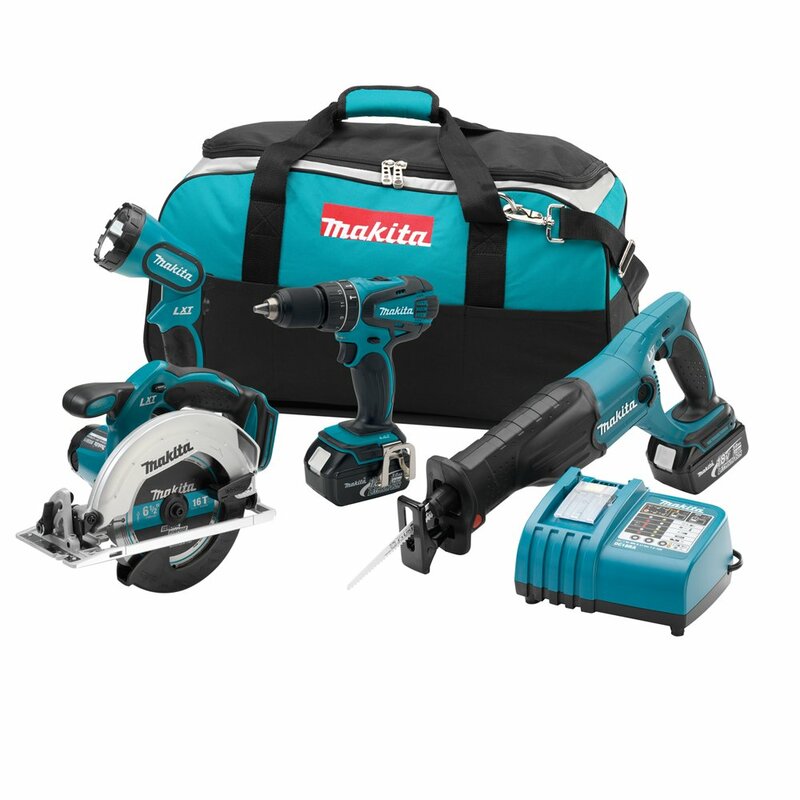 I did the whole project with this exact Makita Tool set. I’ve had the set for 5 years, still works good. Oh and it’s got great reviews on Amazon. If you’re in the market for power tools, I’d go with these.